Got more moolah than you can handle? Five extravagant experiences that border on the audacious. Skimming through the star-studded expanse of the Milky Way ensconced in a spaceship of luxurious proportions is now a fantasy within your reach, thanks to the enterprising efforts of Richard Branson. It comes, of course, at a price. 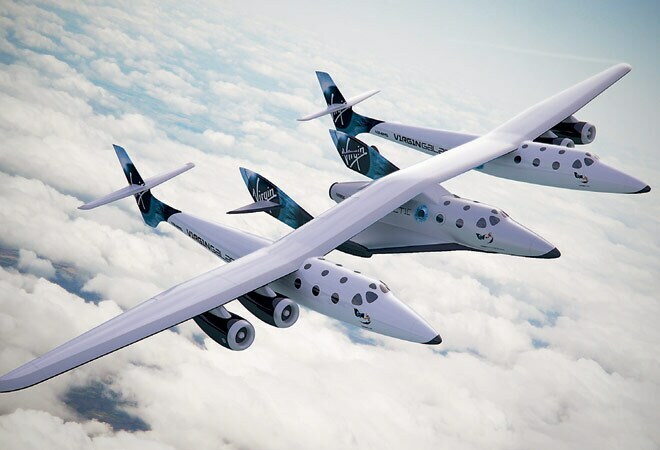 The two subtorial spacecrafts of the Virgin Galactic SpaceShipTwo have plush, roomy interiors, fitted with recliners and a well-stocked mini-bar. The space-immersion experience requires training sessions that demonstrate skills of floating in zero gravity without bumping into co-passengers. Zero what, you ask? Watch some Big Bang Theory. Menacing headlights glow as it lets out a low growl and arches its back. Unable to take your eyes of its raw muscle power, you step back and the supercar disappears in a cloud of dust. The Gumball Rally 300 is where the top honchos of the auto world come to show off their metal monsters. What's more, the seven-day road trip from Miami to Ibiza relies on uninhibited partying to soothe your tired limbs after hours of driving. A few hundred dollars shouldn't mean much when you are having the dinner of a lifetime. Kitcho restaurant in Kyoto, helmed by celebrity chef Kunio Tokuoka, serves a culinary extravaganza that is hailed as the most extraordinary (and the most expensive) meal in the world. In here, you will come across the rarest caviar and the most architecturally artful kaiseki dishes amid a gold-gilded environment that brings the Yamato royalty to mind. If you have over 100 days to spare this year, consider booking yourself on the Silversea World Cruise. This Titanic-esque mammoth cruise liner, without any associated misfortune, offers an enthralling glide through Spain, Vietnam, Malaysia and the Great Barrier Reef, among others. With an onboard spending credit of $2,500, wine flows freely so long as you don't fall overboard. the stunning Lake Geneva. As for the experience, it has every creature comfort you can think of - a deluxe fitness centre, a fully stocked bar, even a grand piano.